Mumbai: A photograph showing superstar Rajinikanth and actor Nana Patekar bonding on the set of upcoming Tamil film Kaala, being directed by Pa Ranjith, has gone viral on social media. Sporting a happy smile, Rajinikanth and Nana are seen with arms around each other in the image. 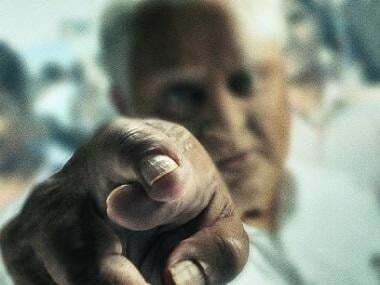 In the film, Rajinikanth and the Ab Tak Chhappan star will be seen locking horns. Nana Patekar plays a ruthless politician, while Rajinikanth will take him head on in the role of a slum lord-turned-gangster. Having been shot for over a month in Mumbai, the shoot will next shift here from 10 July. The next schedule of Kaala will be shot in a replica of Dharavi slum set. 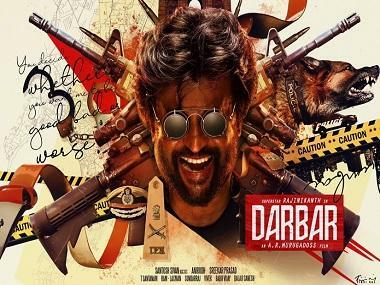 The film, produced by Dhanush, also stars Huma Qureshi, Anjali Patil, Pankaj Tripathi, Samuthirakani and Sakshi Aggarwal.